In 2005, I started this thing called a “blog” — something that most people in my circle of friends and family had never heard of before. I didn’t have a clue what I was doing, but I had a big dream: I wanted to find a way to earn enough money from home so I can supplement our meager income to allow me to be able to stay home with our baby girl, Kathrynne. In addition to my big dream, I also had perseverance — something I was going to need in big supply over the next few years. I was very, very determined and that determination drove me not to give up even during the many, many times when I wanted to. That little blog had a few readers. Then a few dozen. I kept blogging. 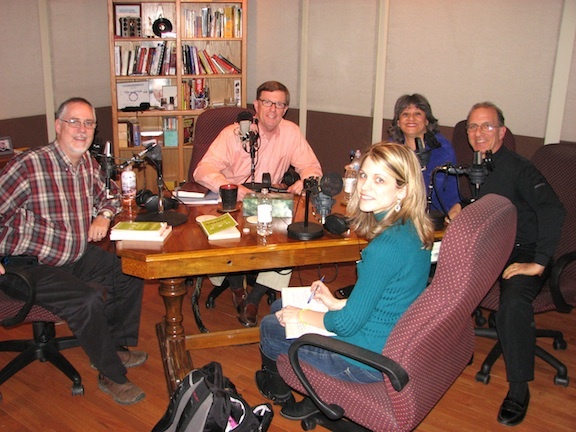 I kept commenting on other blogs. I kept writing articles for other sites and linking to that blog. 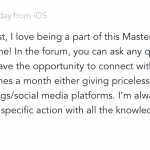 I kept networking with other online entrepreneurs. Over the course of many months, that little blog grew a tiny bit and then a tiny bit more. And then, I woke up one day and realized that I had a few hundred readers. That idea just blew my mind. I started experimenting with ways to monetize that blog. I researched. I watched what other people were doing. 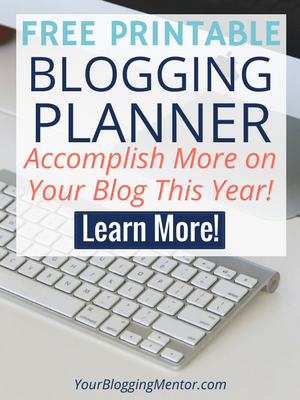 I read many books and blog posts on monetizing a blog. And I just jumped out and began trying things. Pretty soon, there was a little trickle of income coming in from that blog. When I say “trickle”, I truly mean it. It started with $10 per month, then $20 per month, then $50 per month. 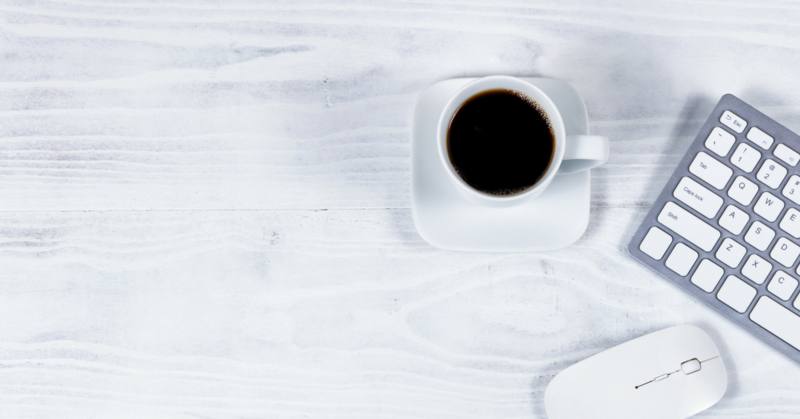 If you would have divided my blogging income by the hours invested in blogging, I was probably making what would amount to about $0.30 to $0.50 per hour. However, I was learning, the blog was slowly growing, and I was truly enjoying the process of writing and interacting on a blog. 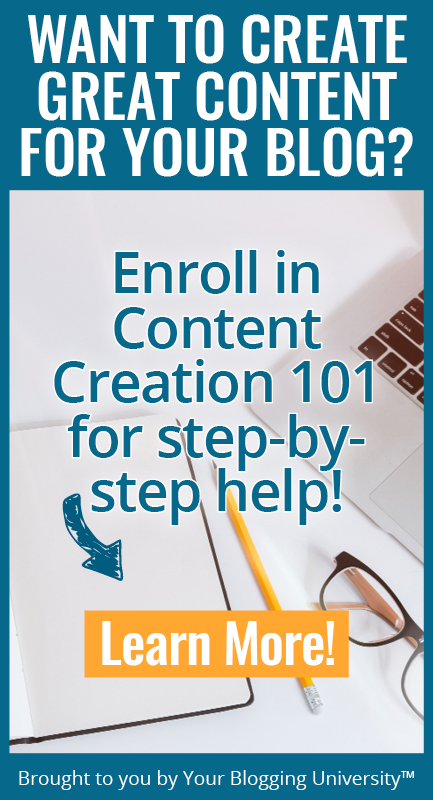 As time marched on and I kept plugging away, I found other creative ways to add additional income streams — like selling ebooks and then an online course on cutting your grocery bill. I went from making $50 a month to a few hundred dollars per month. I started to see the potential. 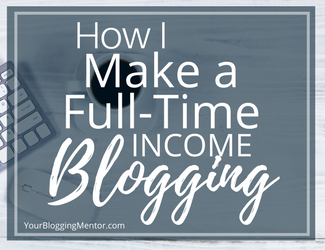 And I began to believe that it truly would be possible to earn a part-time income from blogging someday. 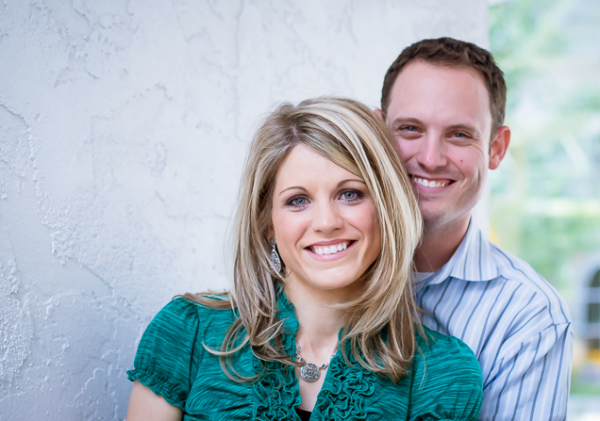 My husband and I began talking about adding a niche blog dedicated to frugal living. 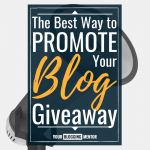 There was a lot of interest in the topic, it was something I was passionate about and experienced in, and I was pretty sure I could do some specific things to monetize a frugal living blog that I couldn’t do on the blog I currently had. 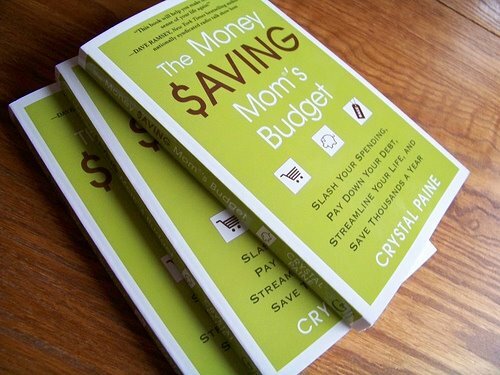 It took about a year from the time the initial idea was birthed to when the final product, MoneySavingMom.com actually happened. 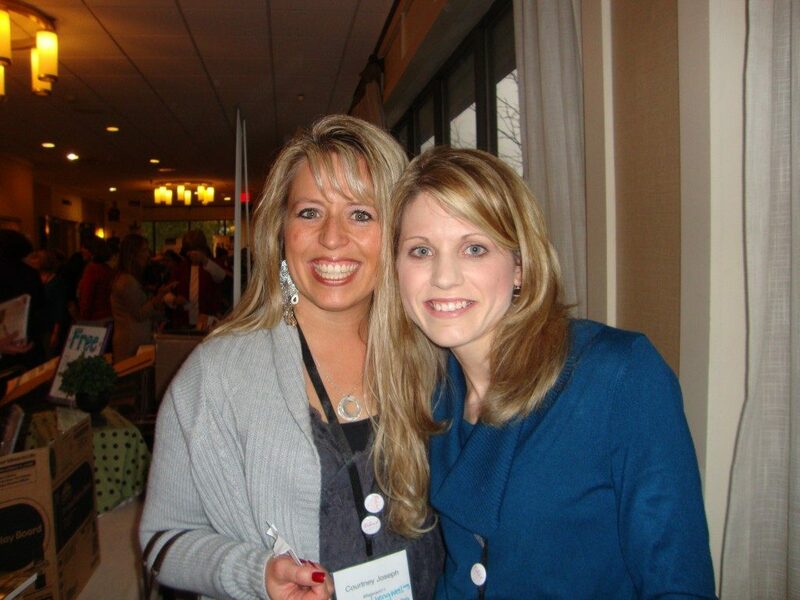 But in the fall of 2007, I announced the launch of MoneySavingMom.com on the other blog I had. I still remember the post where I let the world know MoneySavingMom.com was official. I said that I was probably going to blog on MoneySavingMom.com “about 3 times per week”. 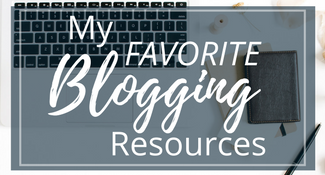 Since I’d already put in countless hours to build an online platform over the two previous years, knew how to run a blog, and had a pretty good grasp on what topics people were interested, jumping in with MoneySavingMom.com was much easier than it would have been had I been starting from scratch. I also was at the right place, at the right time, because the economy was beginning to tank, coupons were coming into vogue, and the media started to do a lot of coverage of money-saving ideas and frugal living topics. 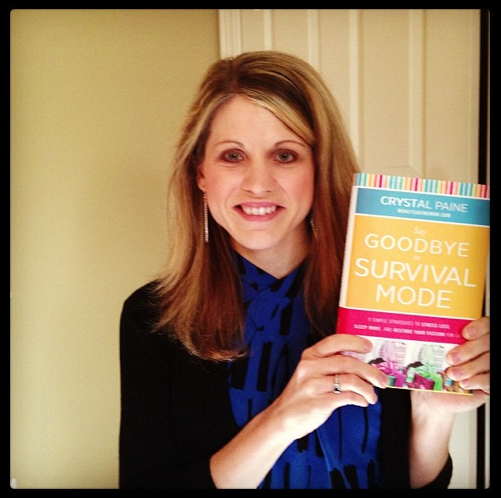 My initial readers told their friends who told their friends, people found me from random searches and stuck around, and within a few months, MoneySavingMom.com had grown to 14,000 to 16,000 pageviews per day. I didn’t really know what to do, but I knew that I needed to continue to produce good content and continue to do all I could to help people save money. 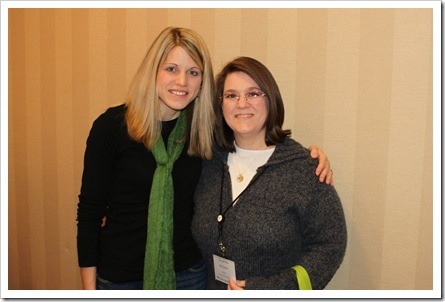 I also continued to learn all I could about win-win ways to monetize the blog. Within a few months, I was making $800 to $1200 from MoneySavingMom.com. And the income just kept increasing. 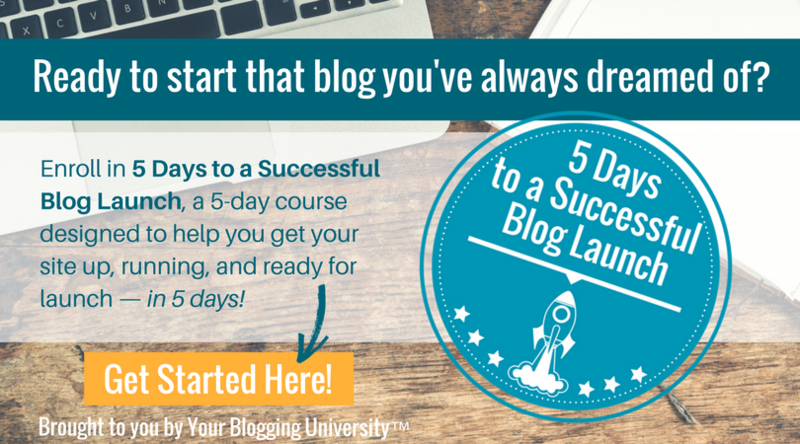 By the end of the first year, I was making the equivalent of a full-time income from blogging. 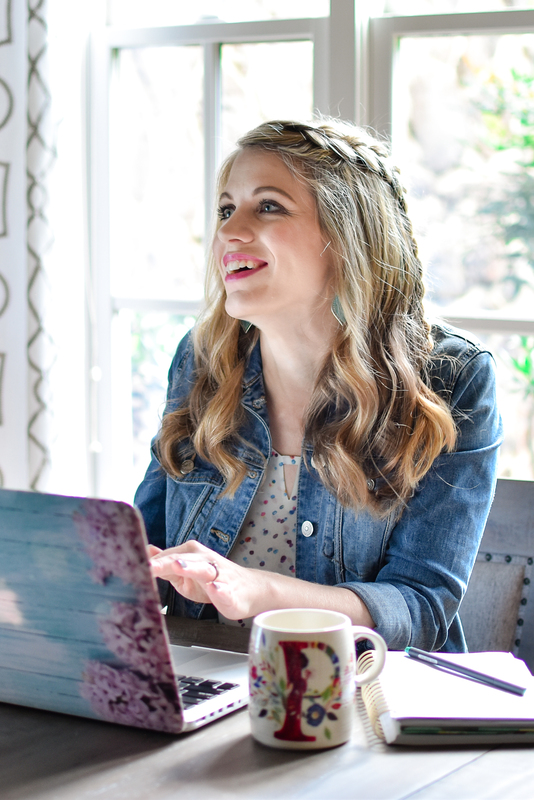 All of a sudden, I woke up and realized that not only was I living my dream, it was a LOT more work than I could have ever imagined — especially as the blog continued to grow! The past 12+ years have been a journey… one riddled with many ups and downs. I’ve made many mistakes. I’ve let people down. I’ve sometimes posted things before taking time to really think through what I’d written. I’ve been arrogant. I’ve said and written hurtful things. I’ve taken on too much and stretched myself to thin. Many times, I’ve had my priorities out of whack and given my family the leftovers instead of my best. Through it all, I’ve grown, matured, been humbled, had to ask forgiveness, and learned a great deal about my own limits. I’ve gone from a very black and white person who thought she had everything figured out and thought she should share her very legalistic, dogmatic views with everyone, to discovering this beautiful thing called “grace” and realizing that there are very few hills worth dying on. I’ve grown up a lot. I’ve faced a lot of fears. I’ve done things I never thought I was humanly capable of. I’ve confronted many of my deep-seeded insecurities head on. And I’ve had many opportunities to work through my long-held tendencies to be a people-pleaser. You see, as the blog took off and became something more than a little mommy blog, I struggled a lot. Part of me was so excited about the growth and the possibilities. The other part of me wanted nothing more than to just run away from it all and go back to being a stay-at-home mom. As a normally private person, I hated having my life scrutinized by people I didn’t know. 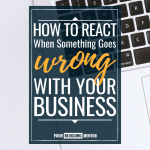 I was scared to come out and talk much about the business side of my life — the meetings, the responsibilities, the opportunities — because I knew some people wouldn’t be happy and would criticize the fact that I was making a good income, was running a thriving business, and was no longer just the frugal stay-at-home mom blogger struggling to make ends meet that I had been when I started blogging. I love being a wife and mom, I love managing my home well, I love saving money, and I love freezer cooking. I am also a business woman who loves marketing, entrepreneurial ventures, and learning everything I can about strategy and monetization. It took me awhile to be brave enough to say that I am both out loud. But once I did, it has freed me up to make decisions that were best for our family and the business — like bringing on more help, not always making everything from scratch, and eliminating some frugal practices that were not giving enough return on my investment of time in the season of life I am in. Knowing who I am and embracing that has been so freeing for me. Yes, I still regularly get emails and comments from people who think I shouldn’t be living my life the way I am, but for the most part, my online community has rallied around our family. And you have no idea how much that humbles and blesses. As I look back over the past 12 years, I could never have imagined what my life would look like today. 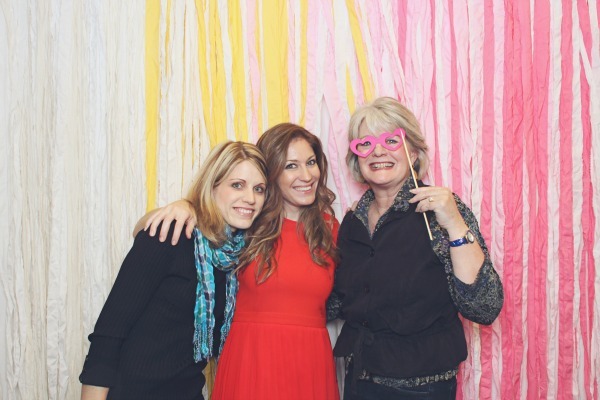 I would never have pictured myself having some of the opportunities I’ve had: running a business with multiple team members, speaking at events around the country, working with brands, consulting, doing national media interviews, or writing a book that hit the New York Times bestseller’s list. 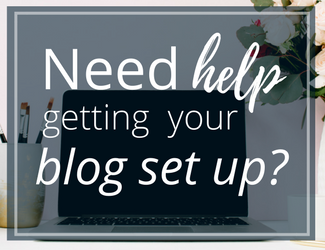 Nor would I have pictured that blogging would be the catalyst for our family to get in a much better position financially so that were no longer living on a beans and rice budget, could pay cash for a house, and can give generously to the needs in our community and around the world. I also would have never pictured that, through the income from blogging, we’d be able to make the choice to move from Kansas to Tennessee, to slow down and simplify our lives, and get the opportunity to work together as a family from home. 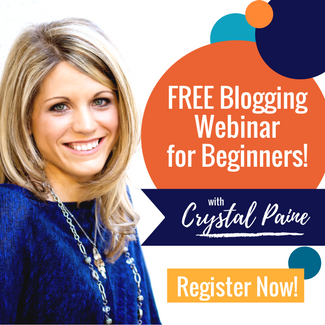 When I started blogging back in 2005 with the hope that it would help bring in a small stream of income and be a means to promote the online business I had at the time. 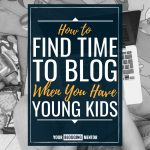 So much has changed since then, but one thing has not changed and that is that you can make a good part-time or even full-time income from blogging. 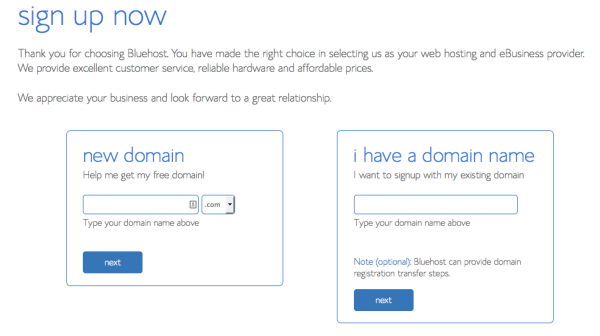 I recommend using Bluehost if you are new to blogging and/or just need a robust site with great customer service. I used Bluehost for a few years when I was first blogging. I no longer use it now that my sites have grown very large and we need more personalized and customized service. But Bluehost is a great fit for small to medium-sized sites. Another big perk of WordPress is that it has much more sophisticated SEO capabilities (i.e. SEO stands for Search Engine Optimization and basically refers to optimizing your site so it comes up high in search engines. People will find you a lot more easily if you come up on the first page or two of Google rather than page 133!). 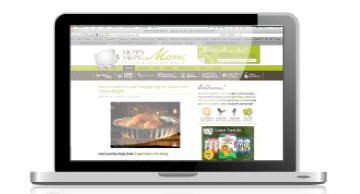 I don’t do a lot for SEO at this point, but I’m all about doing small things to help improve where MoneySavingMom.com shows up when you search for “money-saving blogs” or “grocery budget”. 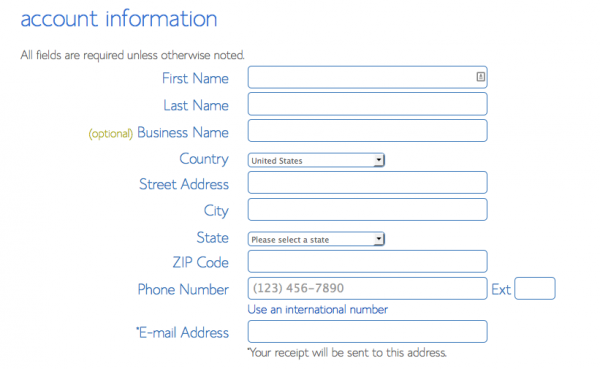 WordPress makes it extremely simple to accomplish this. In many cases, people have to make a purchase in order for you to earn money as an affiliate. However, there are also hundreds of other options that require no purchase. To give you an example, I’m affiliate for Coupons.com, RedPlum, and SmartSource. 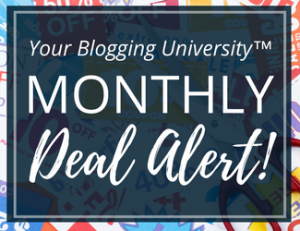 If I post a great coupon that is on any of these sites over on MoneySavingMom.com, I earn anywhere from $0.02 to $0.40 per coupon printed (I have different agreements with each network and some pay per coupon printed, others pay a flat fee per print session per user per day).